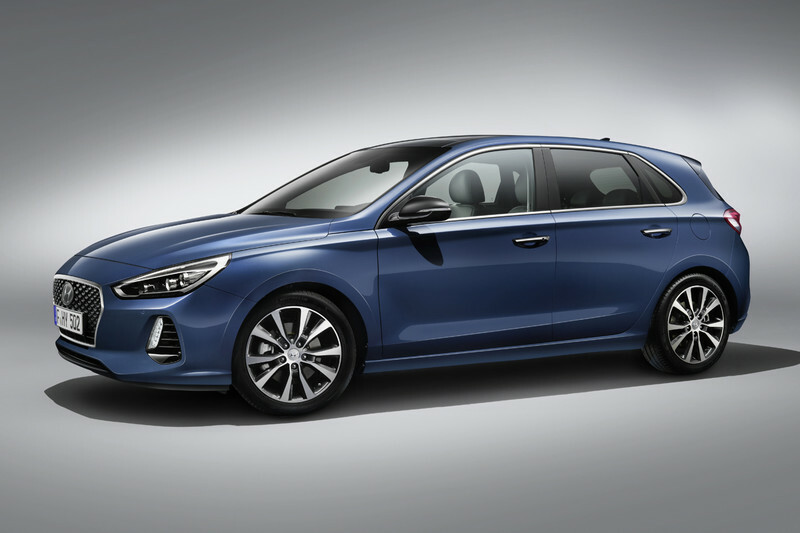 So we kind of saw this one coming since Hyundaihas already teased a preview of this model through the RN30 concept revealed in the Paris motor show last September… Well, minus all the bodywork of course. 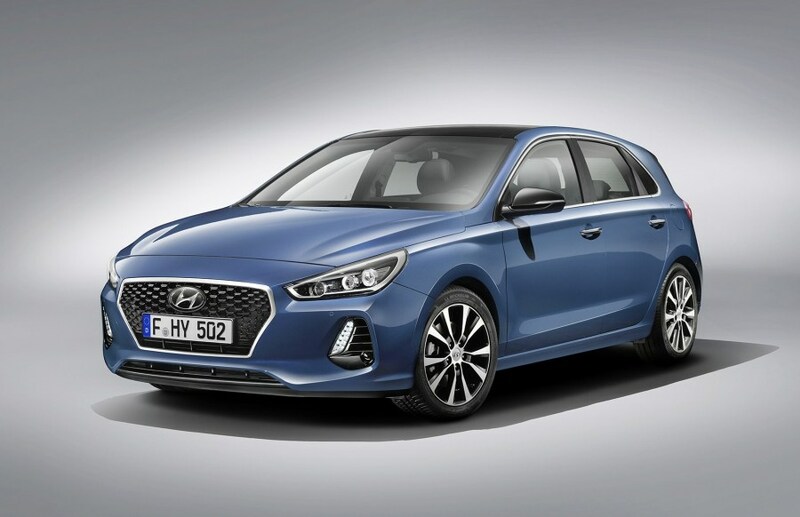 Hyundai aims to enter the hot hatch market this year with this model hoping to compete with theFord Focus and the Volkswagen Golf. 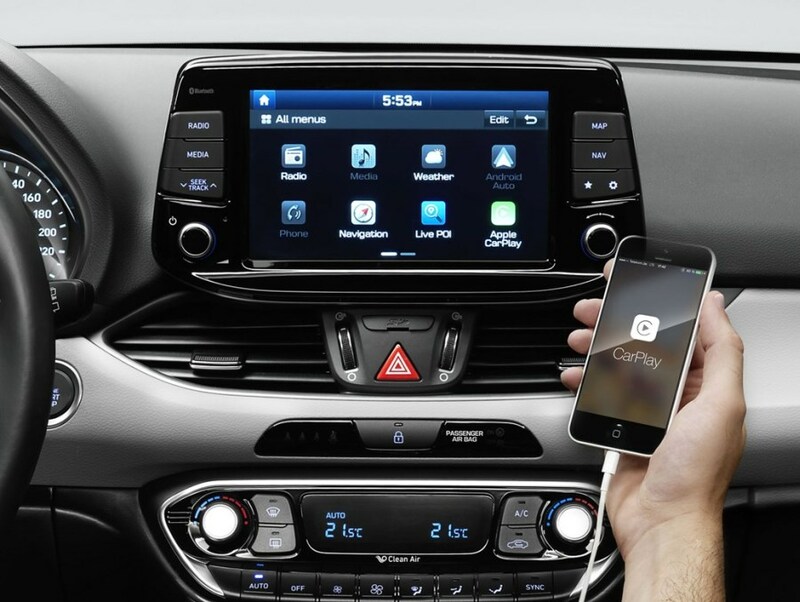 It is set to go on sale in Europe in the second half of March 2017 (which is any day now). 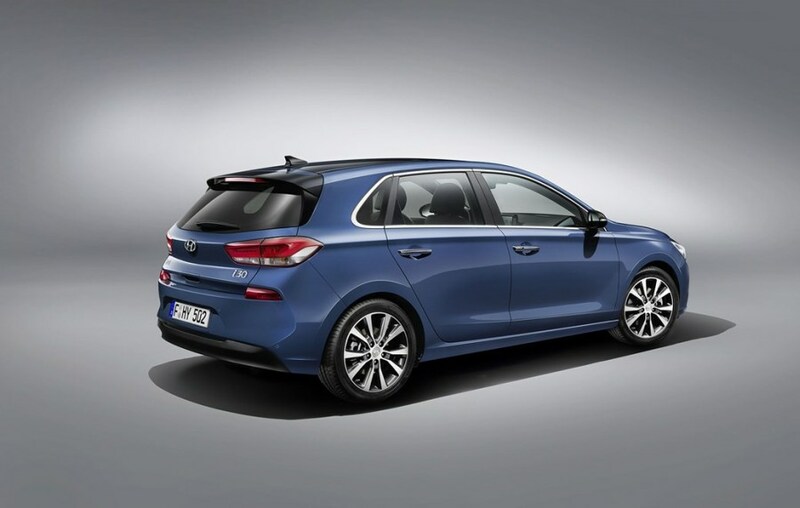 The new body and facelift are not too dramatic, this model will still be recognizable as an i30 but it looks noticeably sharper and more upmarket compared to the current i30. This hatch was recently spied during its final snow test before the launch on a frozen lake somewhere in the northern part of Sweden. 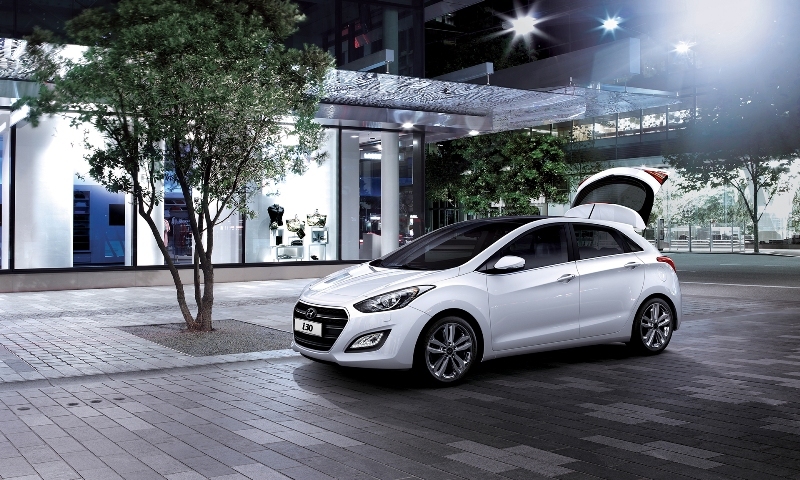 The new model preserves the good old i30 look we all know but with plenty of chrome details here and there. 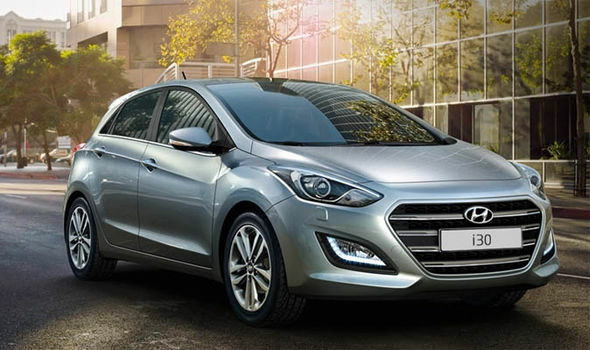 The headlights are significantly sharper and more defined, almost similar to those of a Peugeot 308 with the classic Hyundai radiator grille shape. 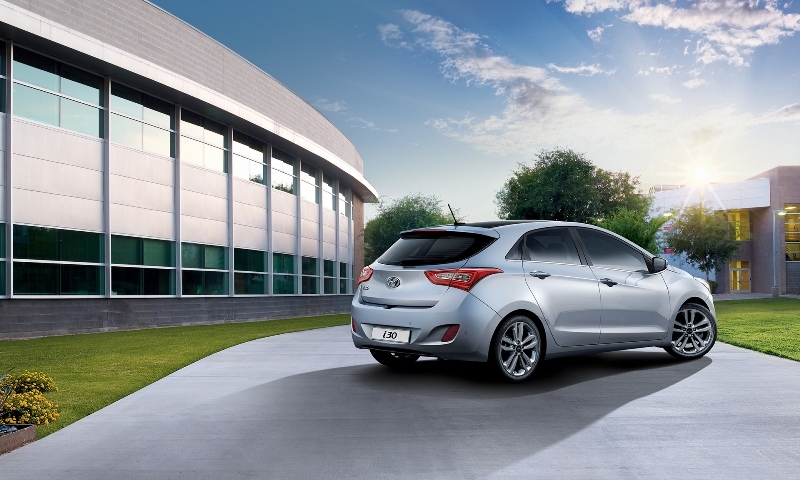 The overall design revamp might not be super eye-catching but it sure raises the bar a little for the i30. 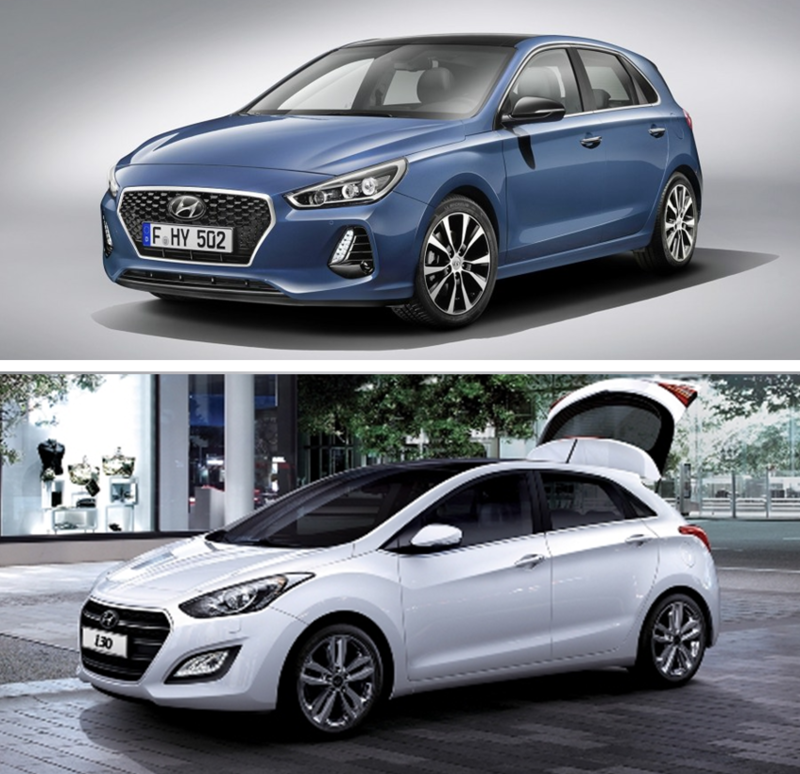 Unlike other hatchbacks in its category, the i30 N has got excellent cargo space and rear folding seats that can extremely grow the rear space when you need it. 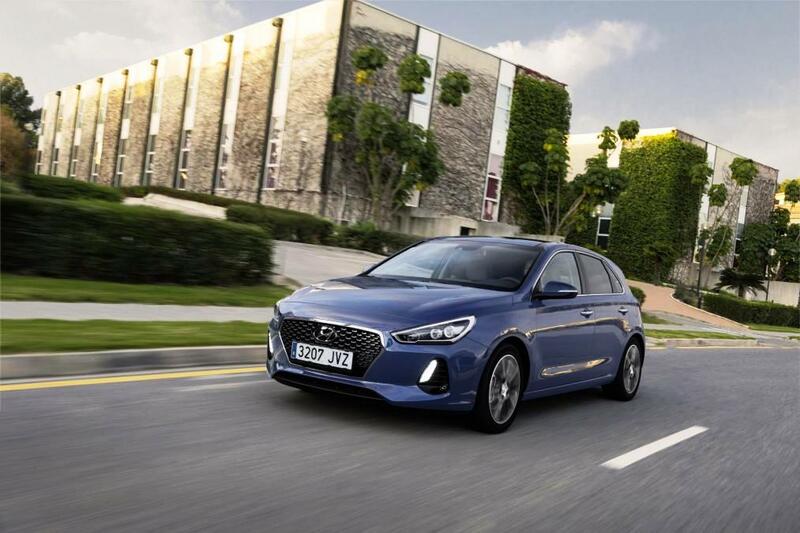 Hyundai promises a limited slip differential on this one which ultimately imposes a smoother ride, great handling and amazing grip on corners. 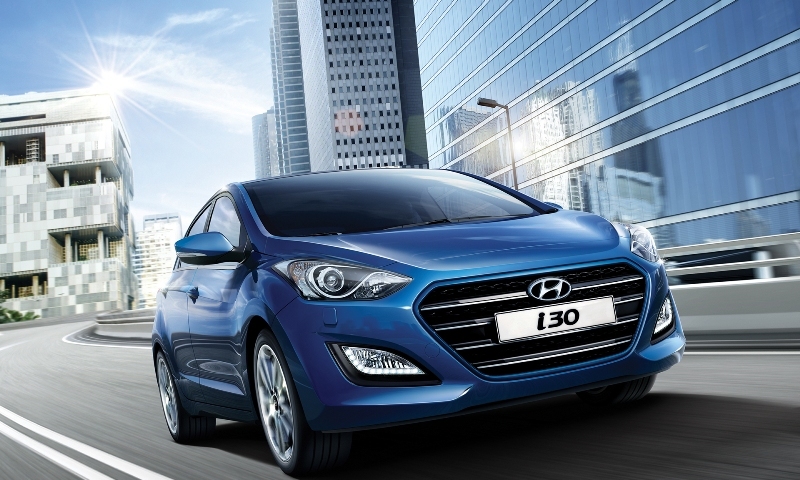 The i30 N will happily absorb bumps on the road (IT car for Lebanese roads) leaving you with a steadier ride at high and low speed. 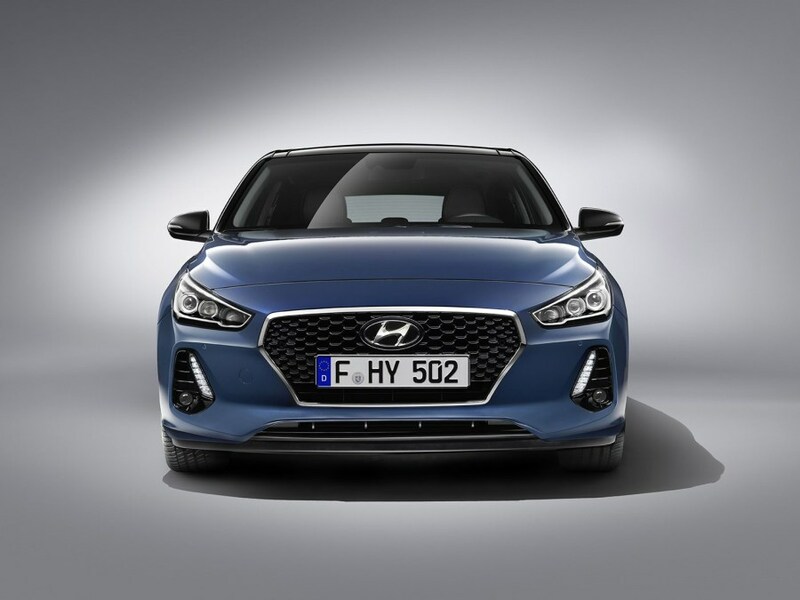 In other good news, the i30 N will be very focused on safety: Emergency brake assist, adaptive highbeam assist, lane keep assist and driver attention alert will all be available on the standard model! 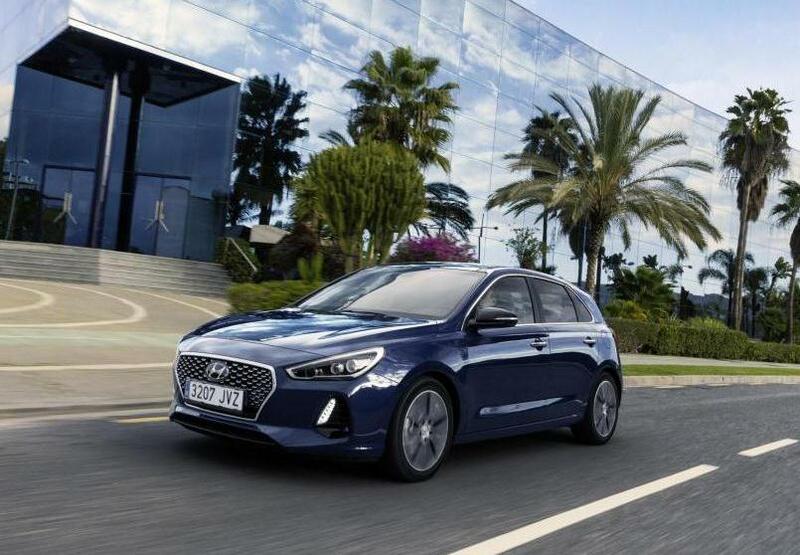 It is also said that the new infotainment system is significantly better and faster than the previous one which is also one of the main highlights of the i30 N.
Check out the full Hyundai Range on Wheelersand book your next test drive !